The Tygart Valley Homestead Association was organized in 2001 to preserve the historic district of Dailey, East Dailey, and Valley Bend WV. status and repair updates on Homestead. Your donation goes directly to repairs to the future Homestead Community Center. Anyone who is interested in preserving the historic district of Dailey, East Dailey, and Valley Bend WV can become a member of the TVHA. You do not need to own a Homestead house. You do not need to be a Homestead Alumni. Membership is $10 a year or $100 for a lifetime membership. Membership gives you voting privleges at TVHA meetings. If you would like to become a member contact us today or come to our next meeting. Date and time can be found under the "Events" tab. 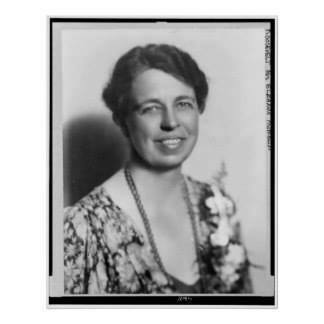 During the time of the Great Depression in the1930's, with strong encourgement from First Lady Eleanor Roosevelt, The Roosevelt Administration developed the Federal Subsistence Homestead Division as part of the New Deal project. 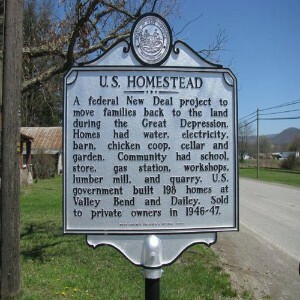 Between 1932 and 1934 there were three Homestead Communities located in West Virginia. These communities were established in Preston County (Arthurdale), Putnam County (Eleanor), and Randoph County (Tygart Valley Homesteads). 198 homes were built in the Tygart Valley Area. 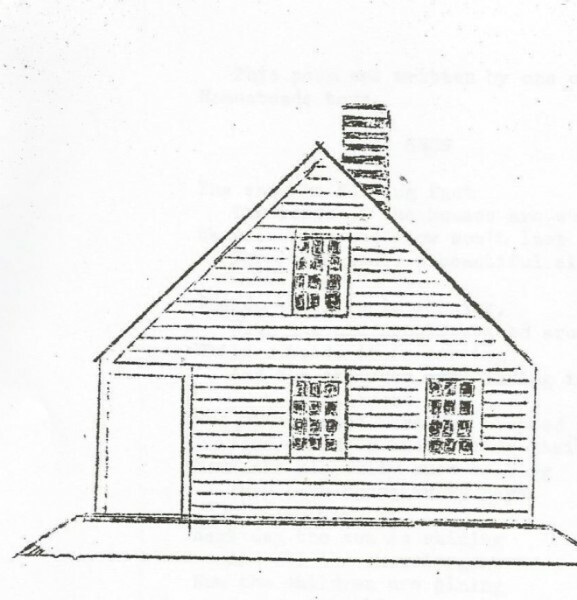 The plots of land included 1.75 - 2.5 acres for farming and gardening. The community was self-sustaining. A lumber mill (the former Northwest Hardwoods site), and rock quarry provided steady work. Two days a week Homesteaders worked without pay to build credit toward the purchase of their houses. The Dailey Trade Center held a restaurant, beauty shop, dentist office, dance hall, Post Office, and cooperative store. The residents put their skills to work at the nearby weaving shop, wood working shop, and community toolshed to trade their goods at the Trade Center. Homestead School was constructed in 1939. It housed first through ninth grades and replaced the one room school in the valley. It was also utilized as a community center. 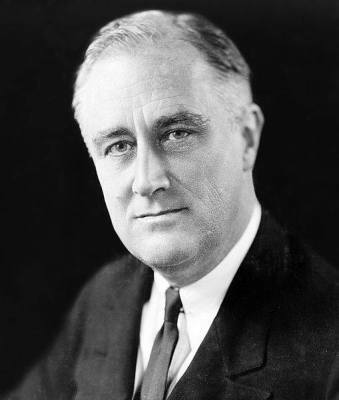 In 1946 the federal government released the homes for private sale. Many of the Homesteaders bought out their homes. Numerous decendants of the orginial Homesteaders still live in the Tygart Valley Homesteads today.